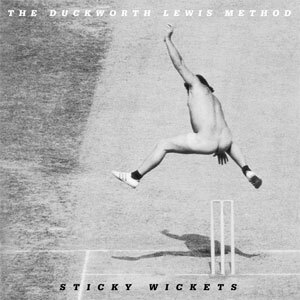 Broadcaster Stuart Maconie recommends The Duckworth Lewis Method's "Sticky Wickets"
Stuart Maconie recommends: Sticky Wickets by The Duckworth Lewis Method. In 2009, just ahead of the Ashes, Neil Hannon of The Divine Comedy and Thomas Walsh released their first album, inspired by a joint love of cricket. 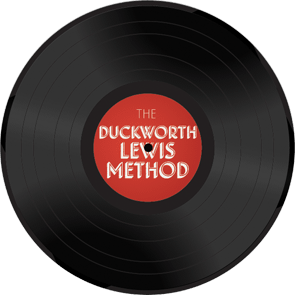 It was a treat, and four years later—just before another Ashes series—they return with this joyous celebration and recreation of slick 1970s British pop. The title track is the Stones song about cricket that Mick Jagger has been threatening to make for decades..